 ‘Happy Teachers Will Change the World’ is a film about teachers learning mindfulness, true transformation and happiness. 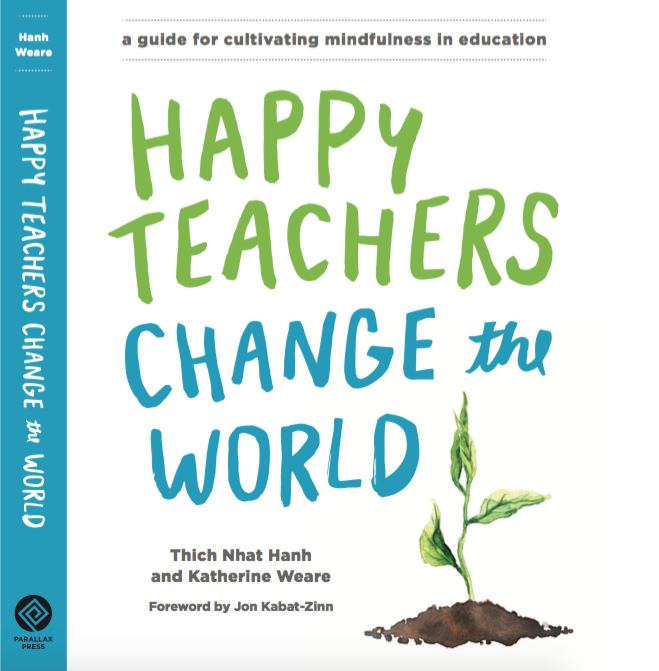 Below is a catalog of talks, questions and answers, and panel discussions given by Thich Nhat Hanh and other Wake Up Schools Builders. Below are links to our affiliated Youtube and Vimeo channels.